UPDATED! 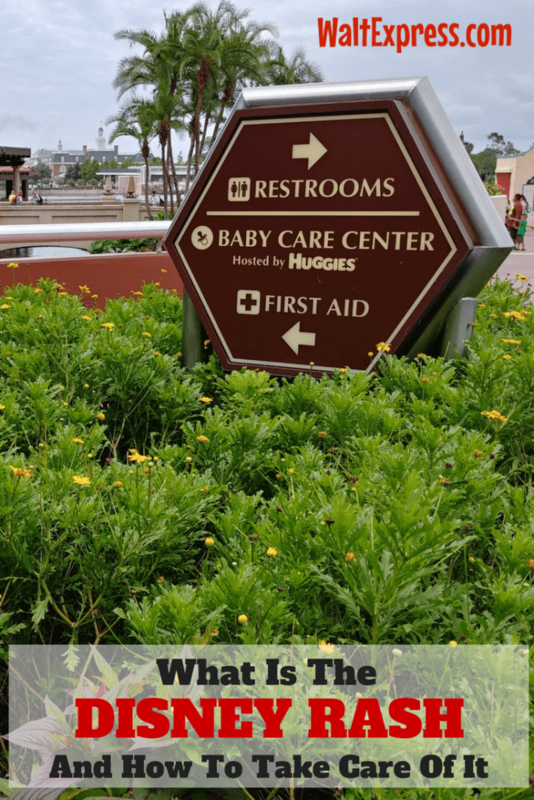 Join us as we explore a question that gets asked more often that we realize: What Is The Disney Rash And How To Take Care Of It? 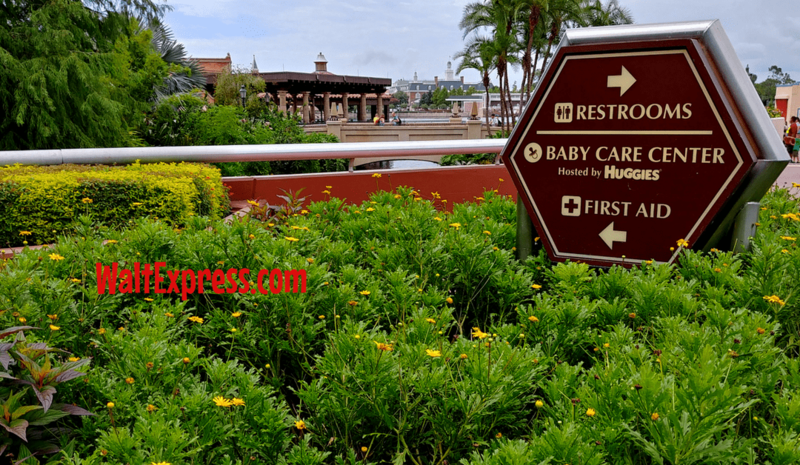 We surf the Internet for the best bags to bring, what to pack for a day in the parks, the best place to watch Illuminations, but we don’t search ways to cope with the Disney Rash. Why would we? I didn’t even know it existed until this past spring. Yet, during a trip to Disney World, the “Disney Rash” sprang up on my ankles and calves like Maleficent’s forest of thorn bushes. The “Disney Rash” or golfer’s rash is a form of vasculitis. It is an irritation of the blood vessels of the lower legs following prolonged exercise in the heat and humidity, such as walking for an extended period of time on golf courses or in my case… theme parks. It was May. It’s hot and humid in Florida during May. We had spent the previous day in the Magic Kingdom, walking over 20K steps (according to my step counter). I awoke to what looked like an allergic reaction around my ankles. It didn’t itch or cause any pain but boy, it was ugly. I rubbed some Benadryl on it and headed out to explore Epcot. The rash didn’t go away and started to irritate me, burning and slightly itching. I trudged on, trying to sit as often as I could and unfortunately, slowing down my two sisters and nephew, who had all luckily escaped the rash. So What’s the Disney Rash Treatment? On day three, my youngest sister insisted we visit the First Aid Station at the Magic Kingdom because “obviously, the Benadryl isn’t working”. The first aid station was tucked away next to the Crystal Palace. We walked right in, the attendant took one look at my legs and stated, “You have the Disney Rash“. I was amazed how quickly the diagnosis came. 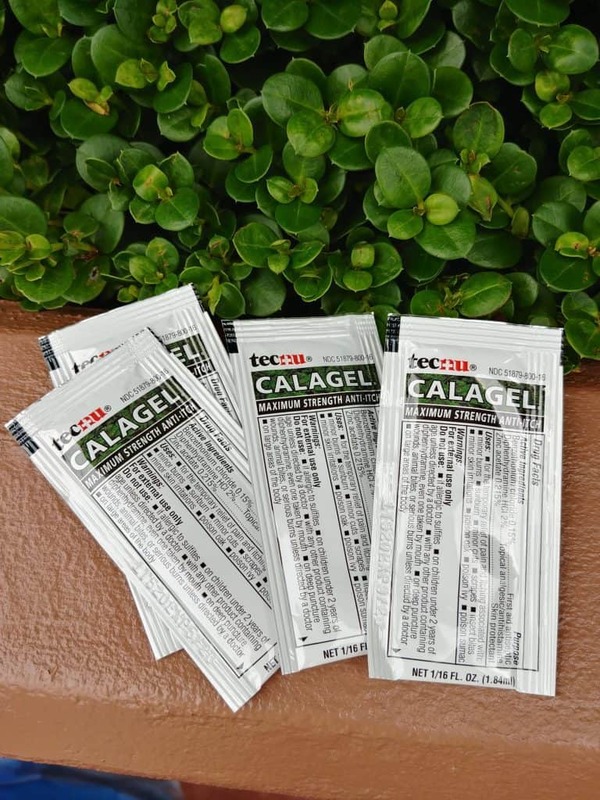 She quickly handed me some packets of a gel-type lotion (Calagel) and said it would help make the rash bearable, but it wasn’t going to go away until I was home. 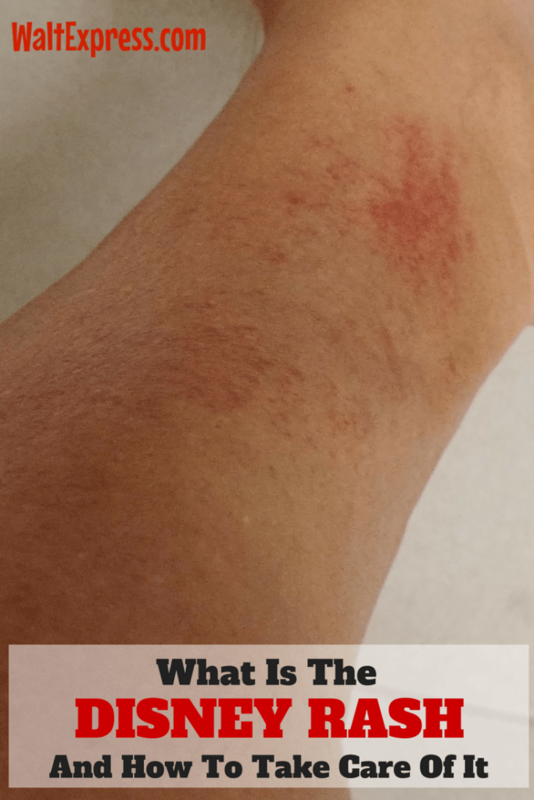 I must have had a shocked look on my face because she explained that the only thing that helps the rash go away is elevating/staying off your feet and avoiding the heat – 2 things that weren’t happening on my 3rd day at the parks. She assured me that it wasn’t contagious or life-threatening, just unsightly and uncomfortable. It was brought on by walking too much in the heat. I’m from New Orleans – heat and humidity are part of our everyday lives. I’m no stranger to it but in all my 40+ years of living, I’d never developed a rash from it. The experience was a bit of a downer but I did learn something. I’m pretty intolerant of excessive heat so visiting Disney during the hot months isn’t something I’ll be doing again. I’ll stick to the cooler months. And finally, if something odd happens again, health-related, I will immediately go visit one of the First Aid Stations. Those folks are very helpful and knowledgeable and made the remainder of my stay as tolerable as possible. For more info on surviving the heat, click HERE. 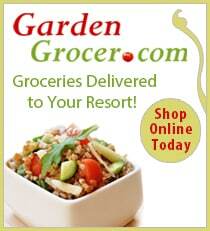 Check it out for your next Disney Vacation or for everyday use! 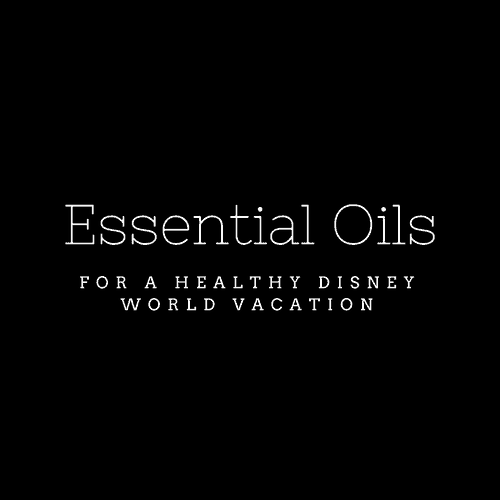 Grab our Essential Oil Blends For A Healthy Disney World Vacation! These blends help with any and every ailment you may have while on your Disney World vacation! Even better, right?! Know that until you get off your feet and stay cool, the rash is hitching along for the ride, so having the gel will make tolerating the parks easier. Again, get the gel! When back at your room in the evening, elevate the feet and use ice packs, if necessary. Drink plenty of water and sit down whenever you can. If you see the rash starting around your ankles or sock line, find time to go to the first aid station in any one of the Parks. Those folks have the gel-lotion to help assist for the duration of your stay. Find out how to keep your feet happy in Disney World! HAPPY FEET IN DISNEY. I am not a doctor, nurse or licensed medical practitioner. I am just a regular person who was lucky, or unlucky enough to experience this rash and the misery that came with it. If you need medical help, please seek out a licensed medical provider. Nothing in this article should override professional medical assistance. 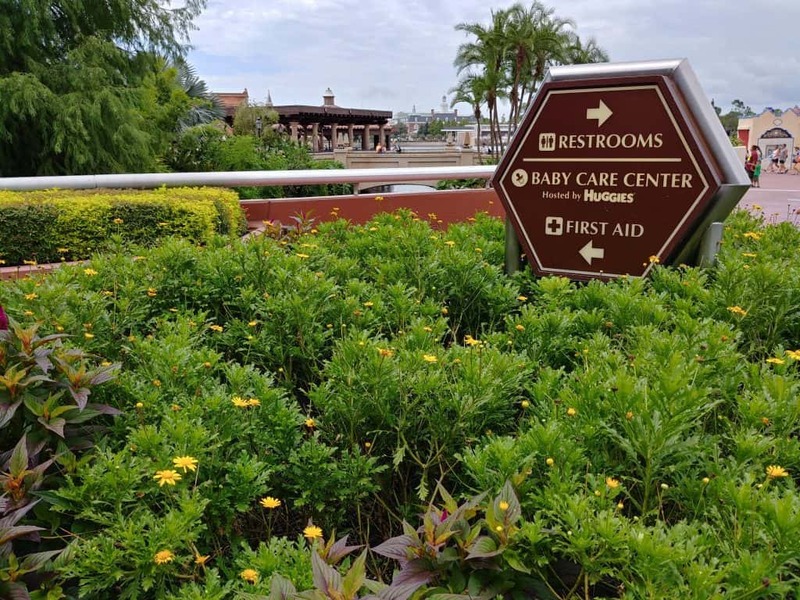 For more information on what to do if you get sick at Disney World, check out: SICK AT DISNEY and WHAT TO DO! Have you experienced this rash, or any other kind of rash while visiting Walt Disney World? Let us know in the comments below or join in the discussion on our Facebook page, Disney Express Lane.